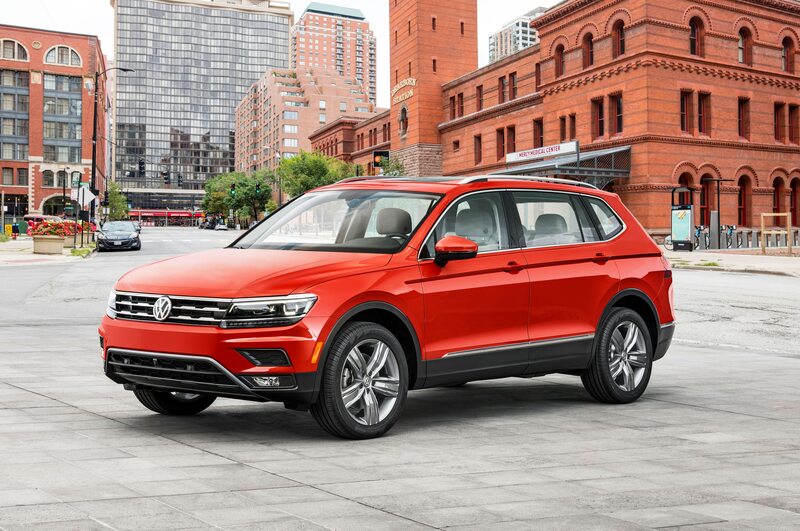 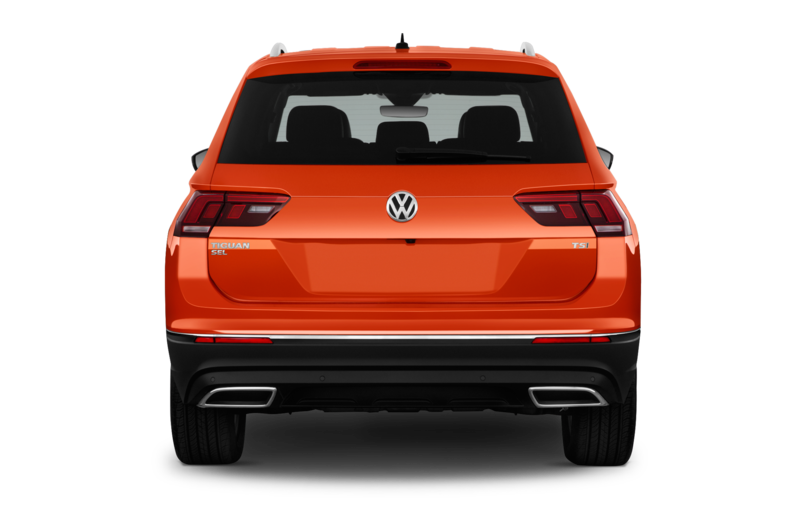 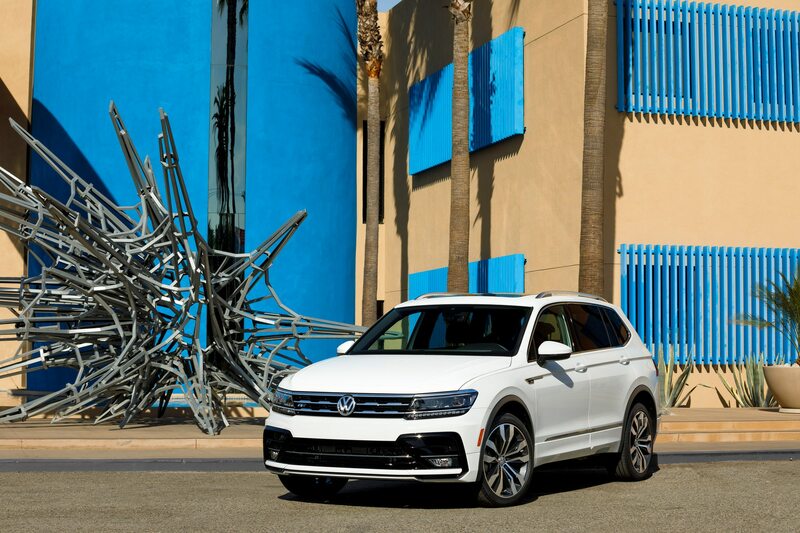 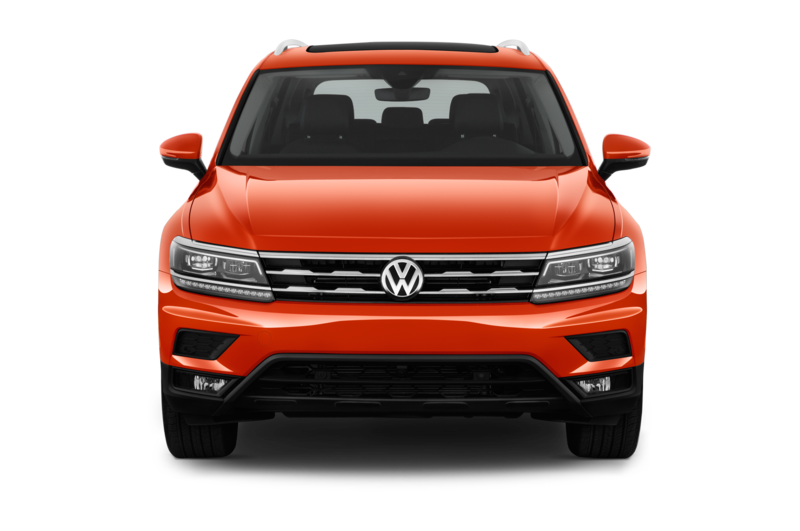 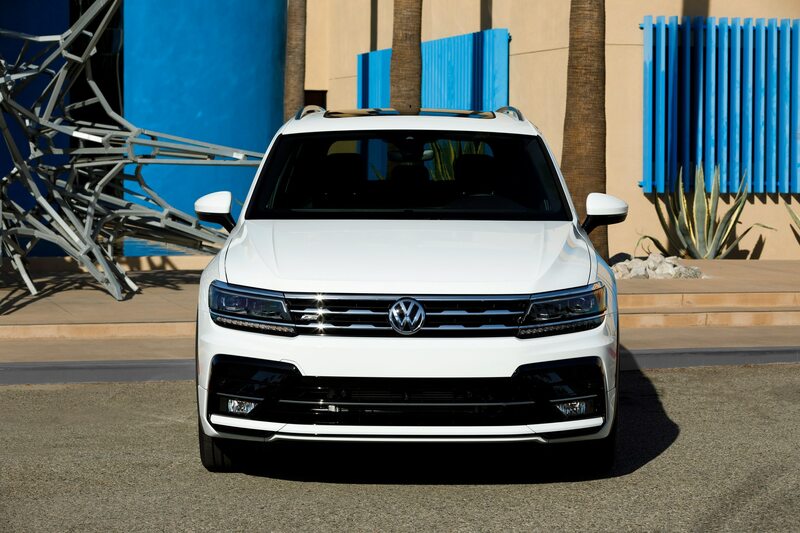 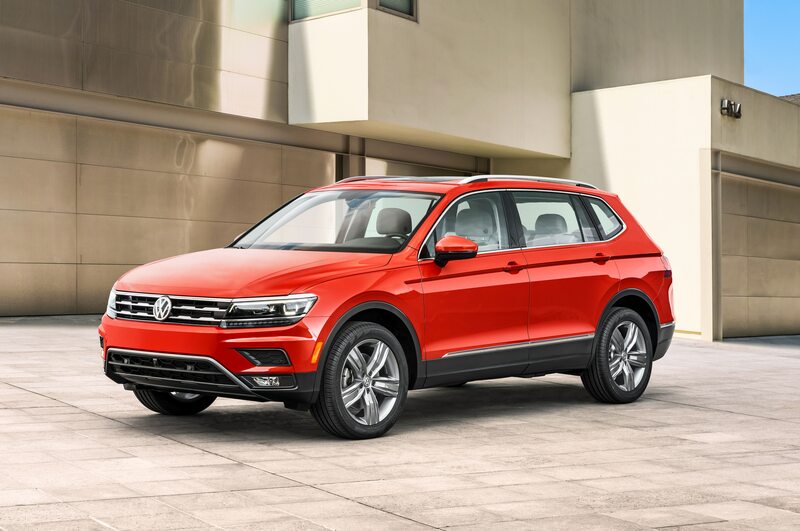 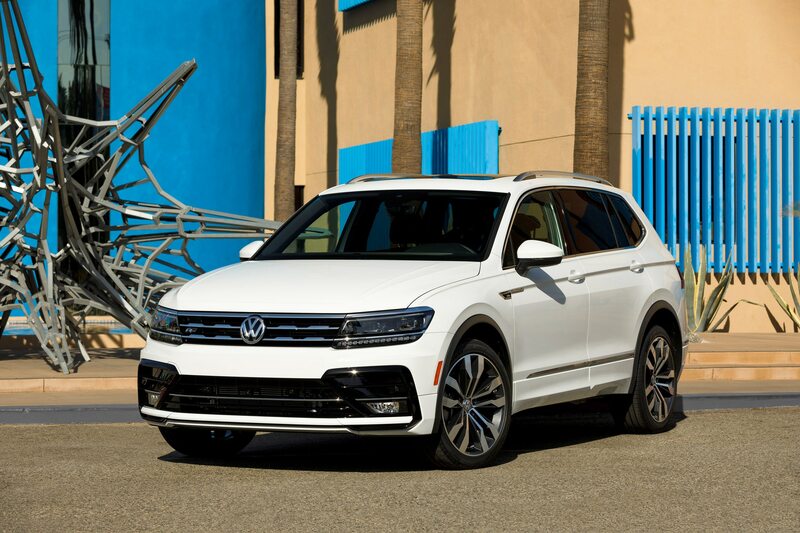 If you are on the fence about getting a 2018 Volkswagen Tiguan, VW just sweetened the deal with the R-Line package for the Tiguan SEL and SEL Premium. 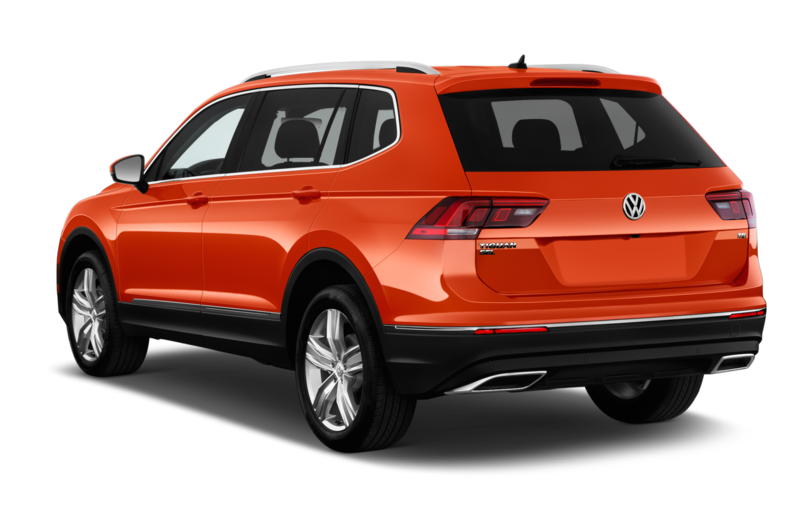 The new packages are being introduced at the 2017 Los Angeles Auto Show. 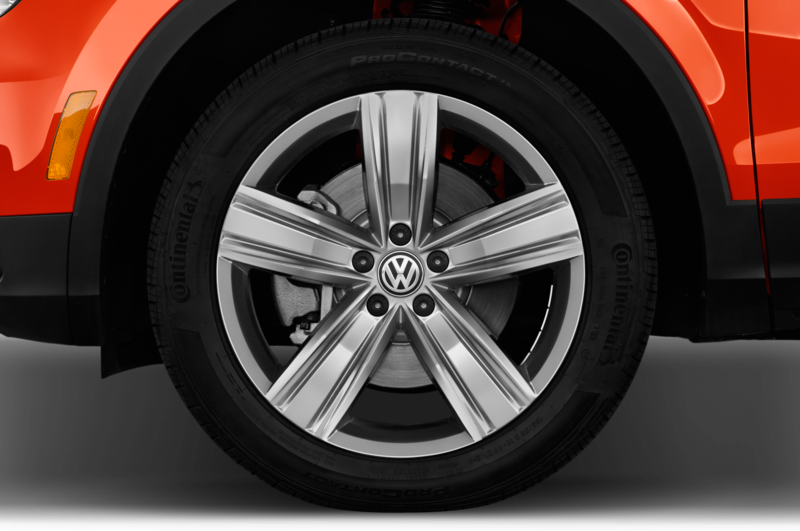 They include 19- and 20-inch aluminum-alloy wheels and stainless steel pedals upgrades for starters. 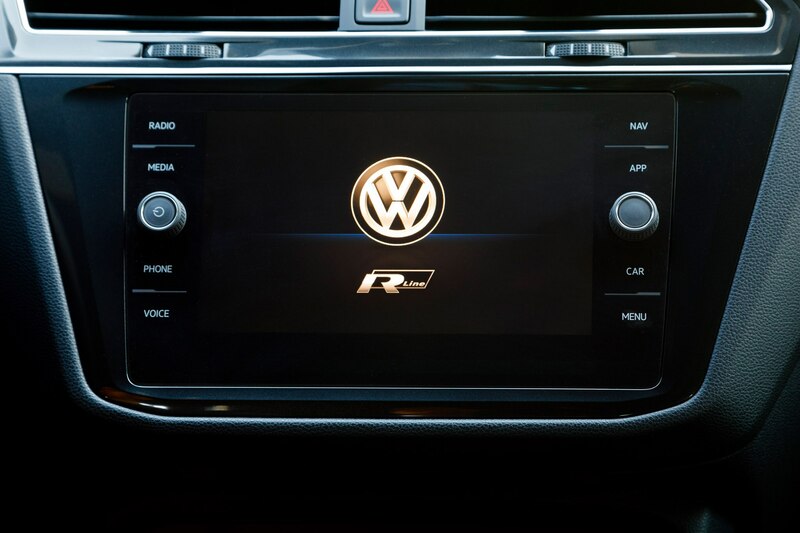 The “performance-inspired treatments” won’t make your little hauler go any faster—just look way cooler than that Toyota RAV4 parked next to you at the traffic light. 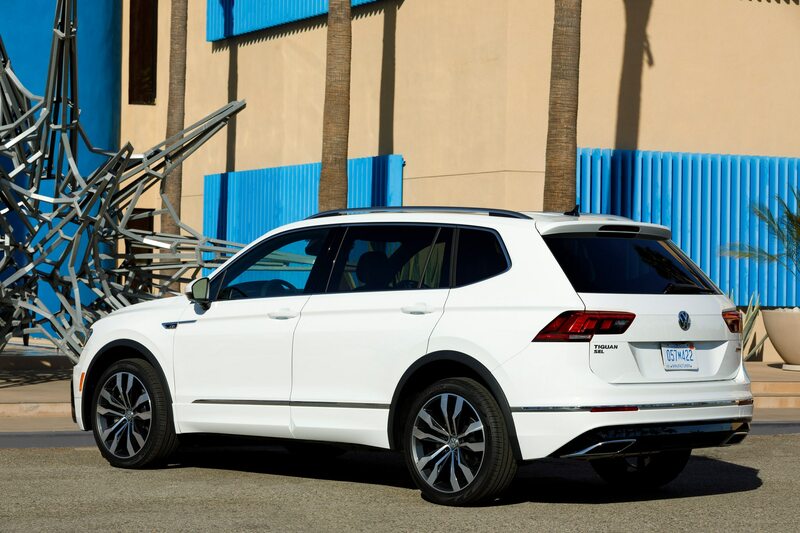 SEL fans can opt for 19-inch “Trenton” aluminum-alloy wheels, while SEL Premium trims can roll on 20-inch “Braselton” ones. 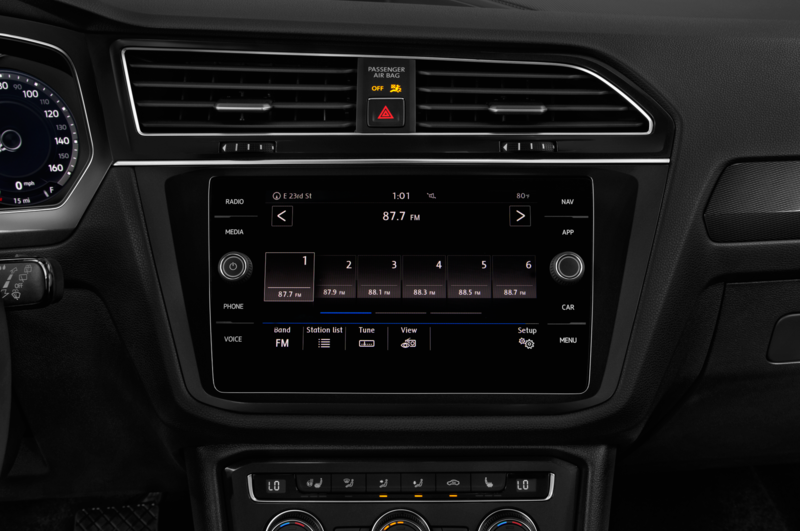 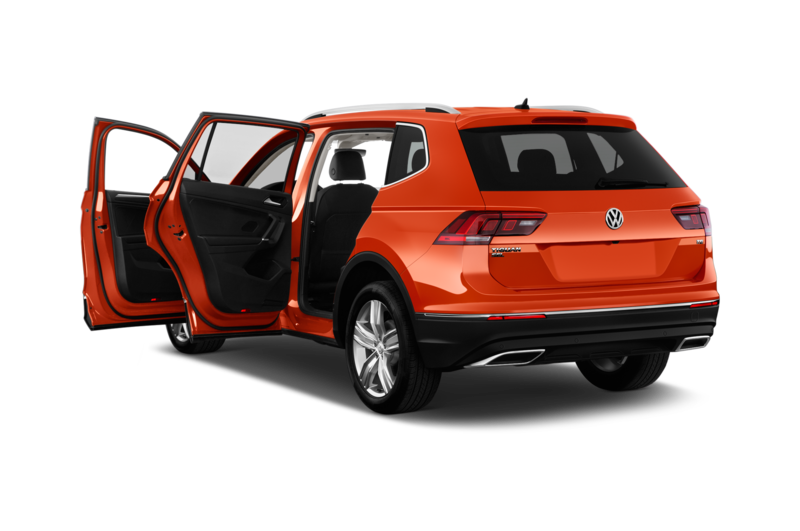 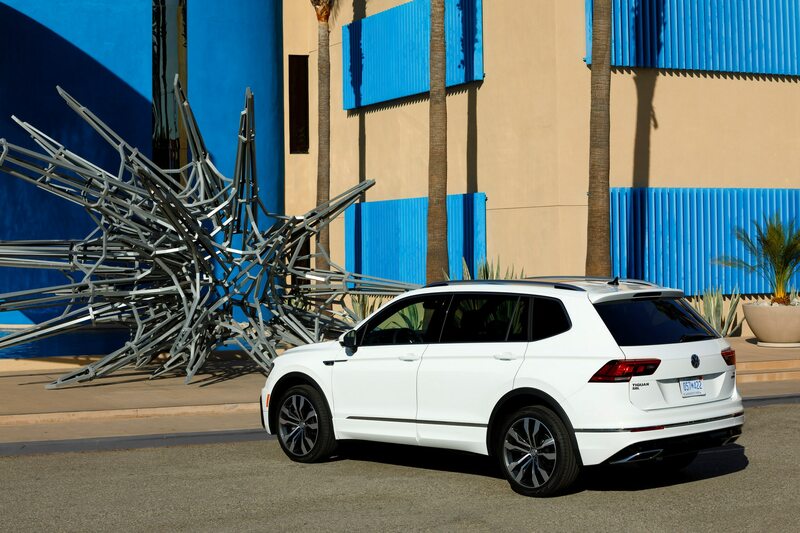 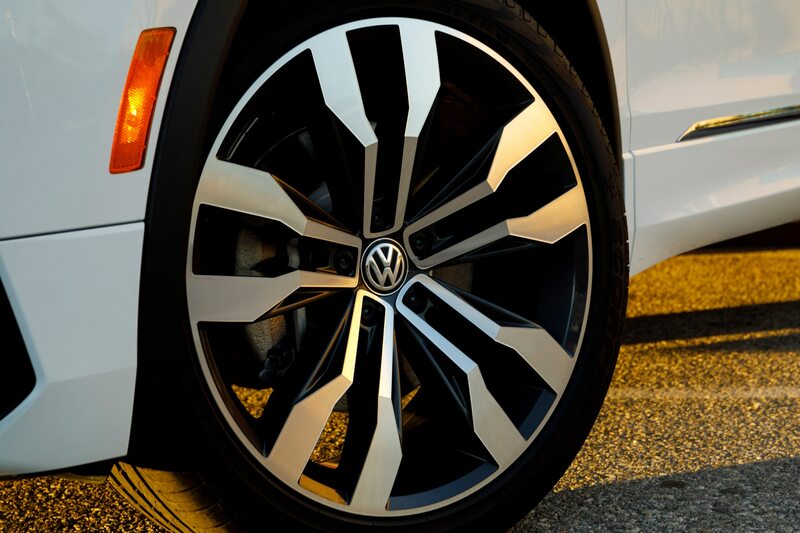 VW’s package includes lots of nifty R-Line badging, fancier bumpers, a rear diffusor in glossy black, and matching body color wheel arch extensions and side skirts. 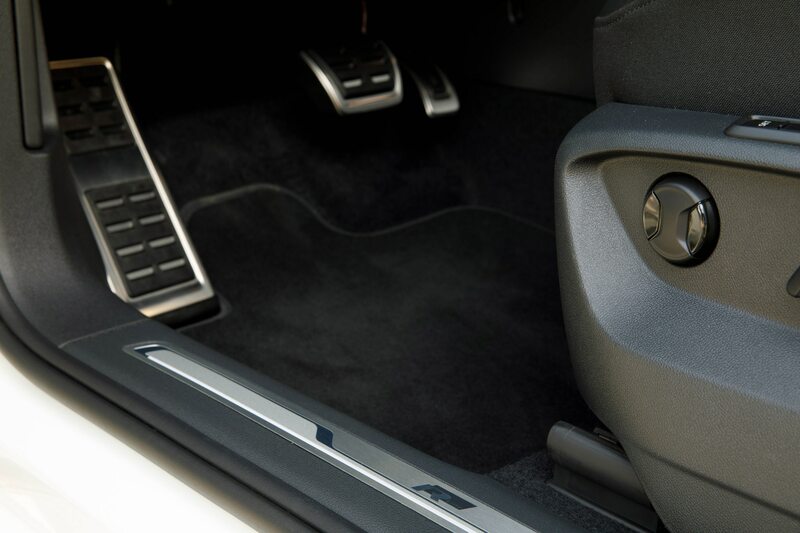 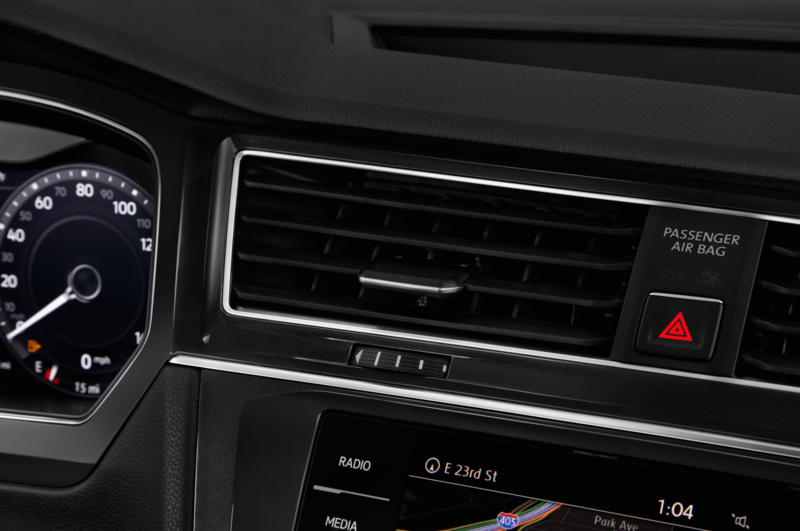 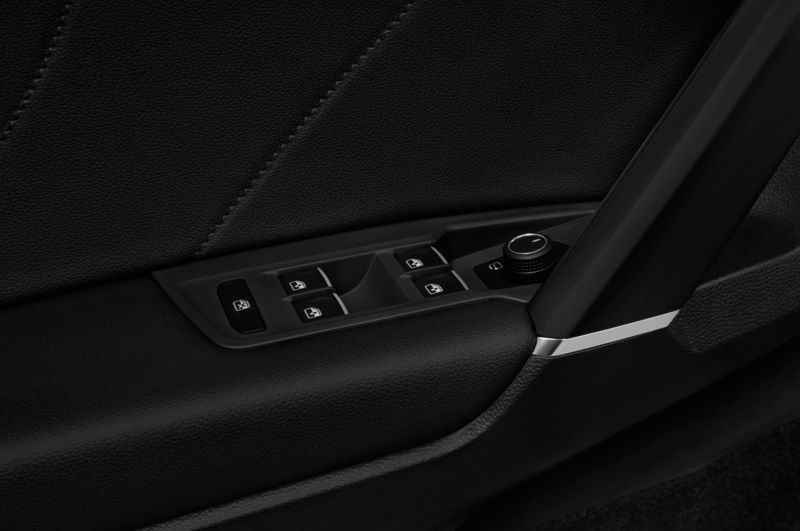 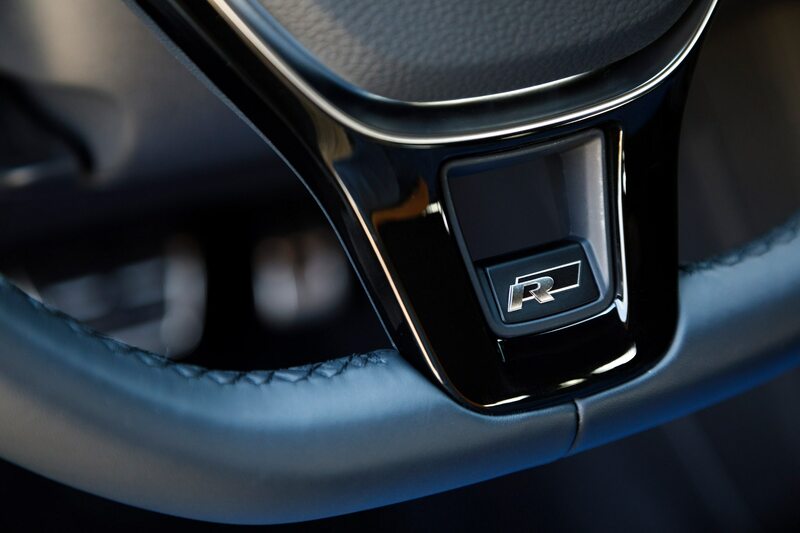 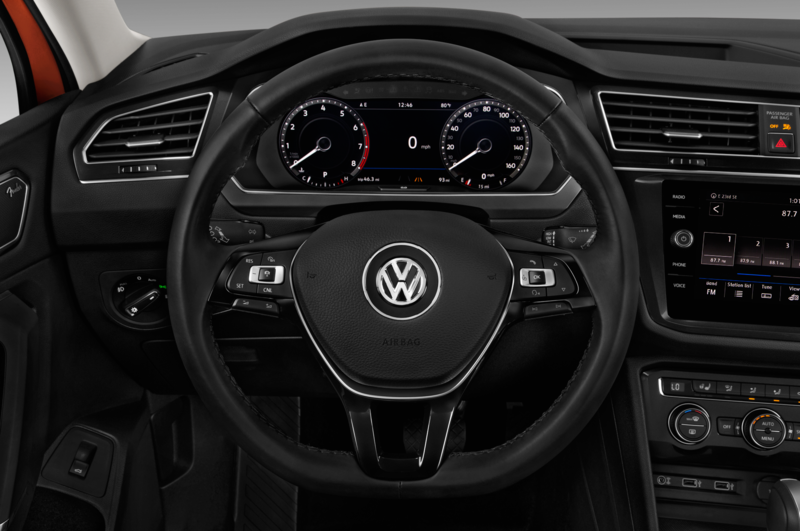 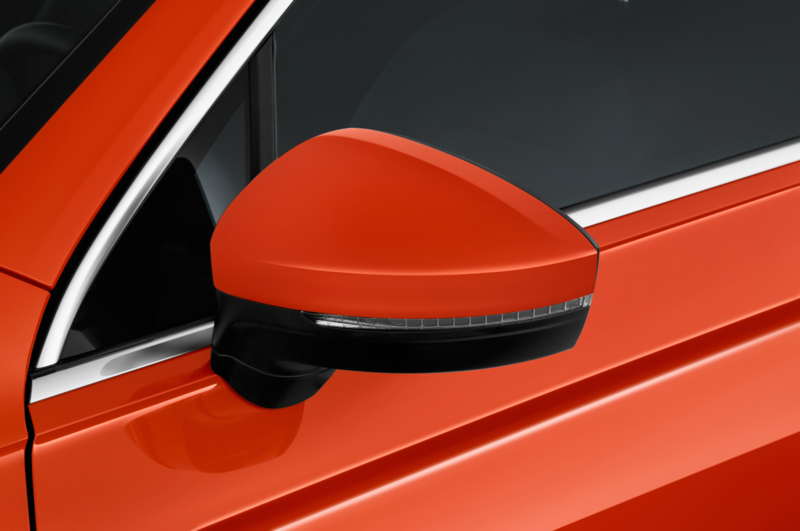 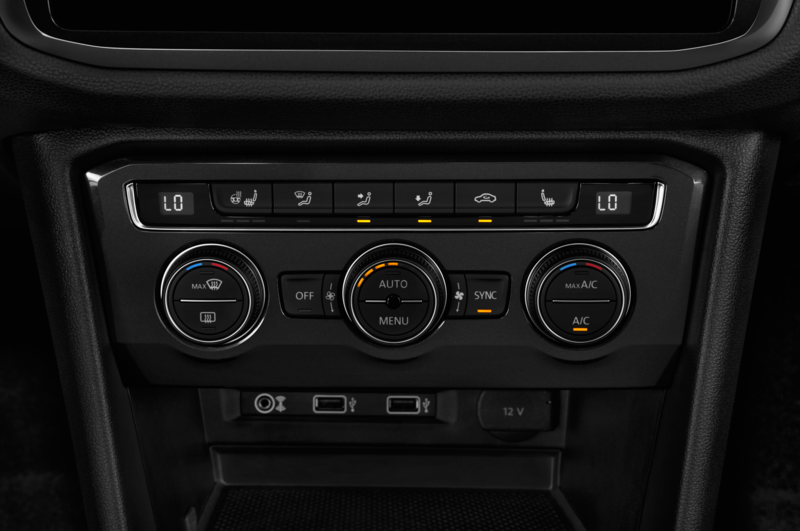 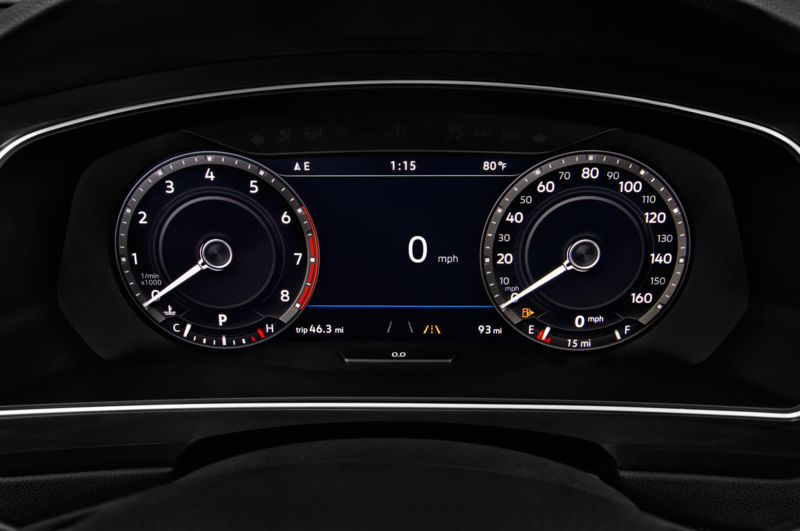 For the interior, R-Line mods include a steering wheel badge, black headliner, stainless-steel sport pedal covers and doorsills with a big logo to remind you that you are really driving something truly special. 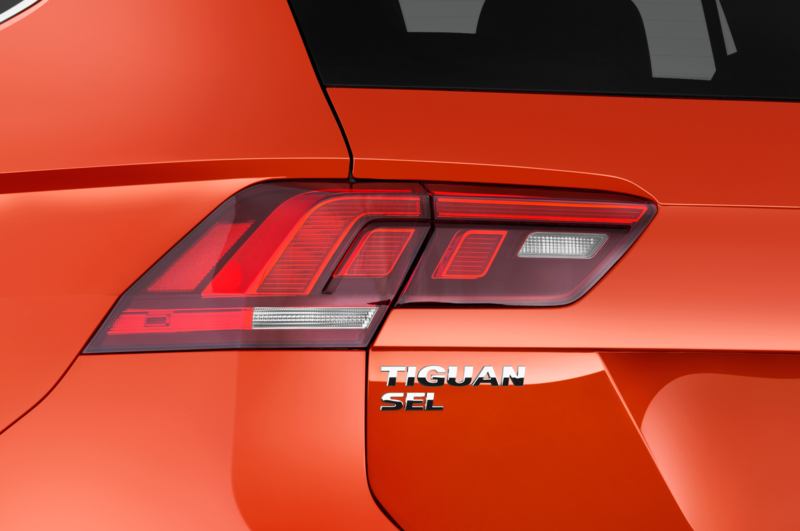 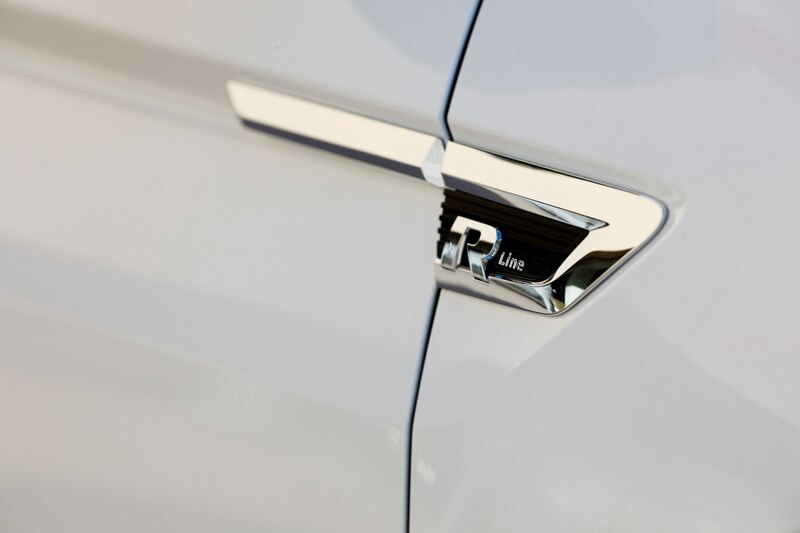 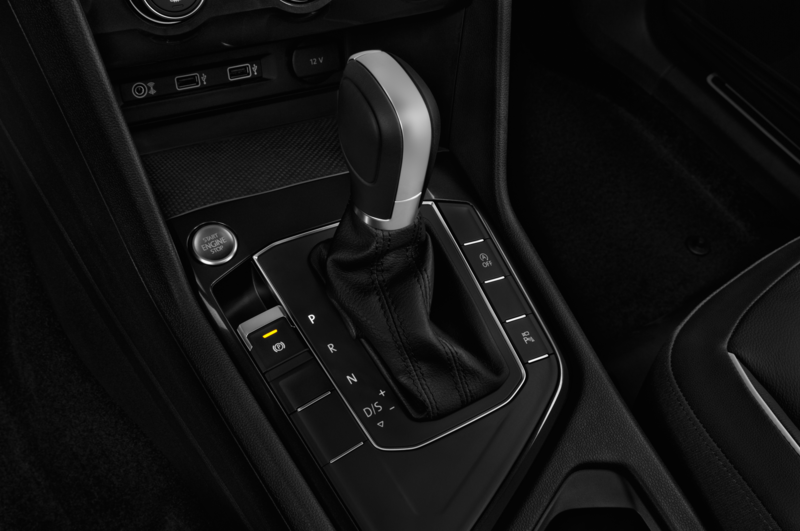 R-Line Tiguans pack a turbo 2.0-liter TSI four-cylinder engine that’s mated to an eight-speed automatic transmission. 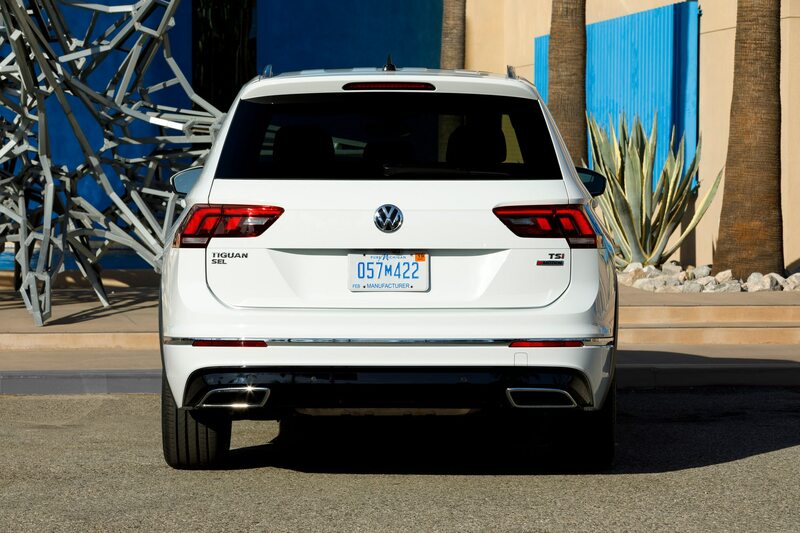 We also hear that 4Motion all-wheel-drive system is available as an option. 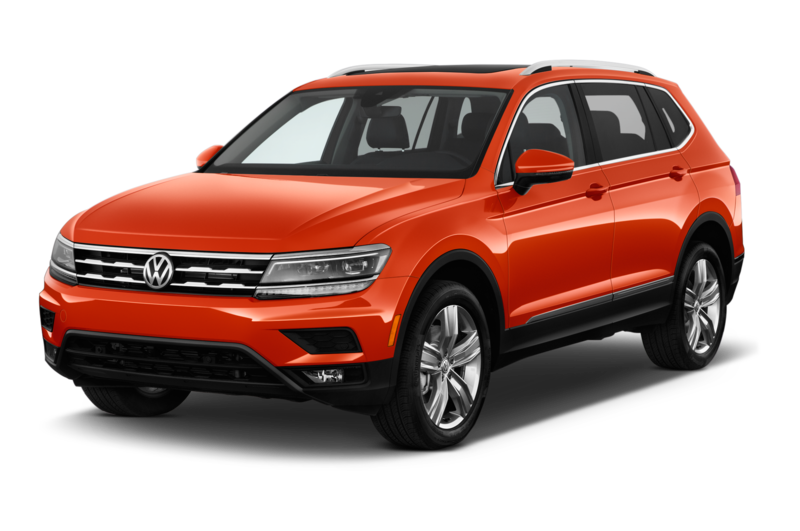 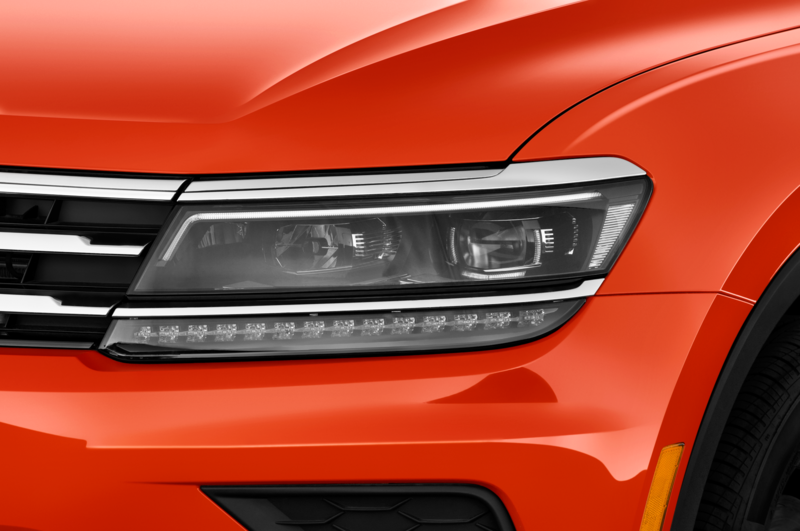 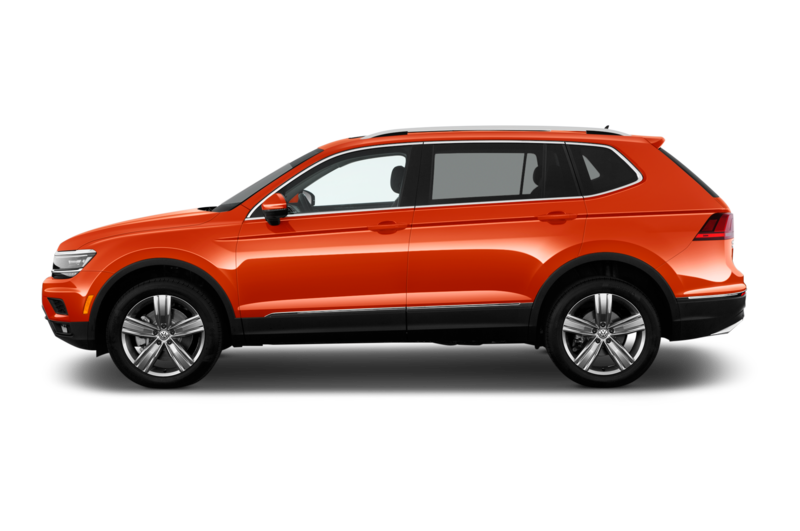 VW’s Tiguan R-Line package retails for $1,795 for the SEL trims and $1,495 for the SEL Premium ones. 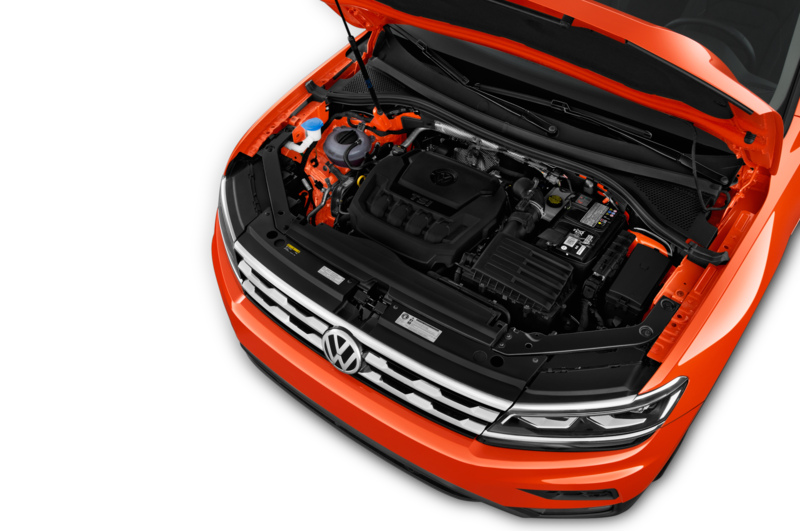 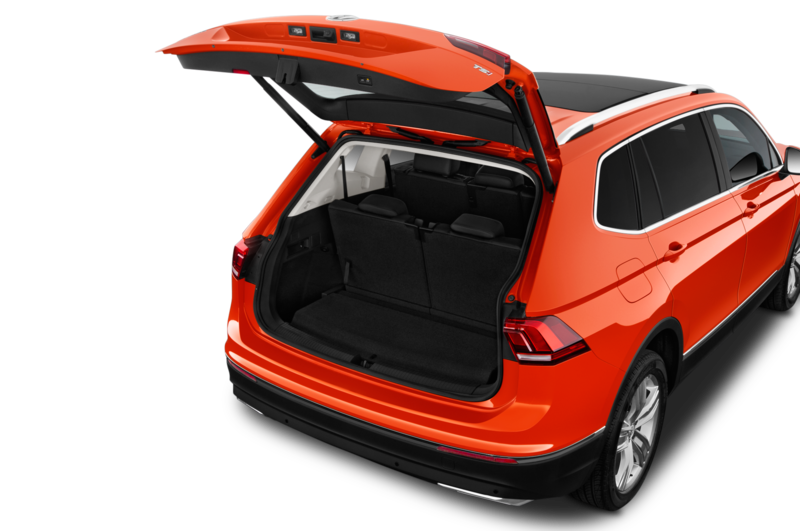 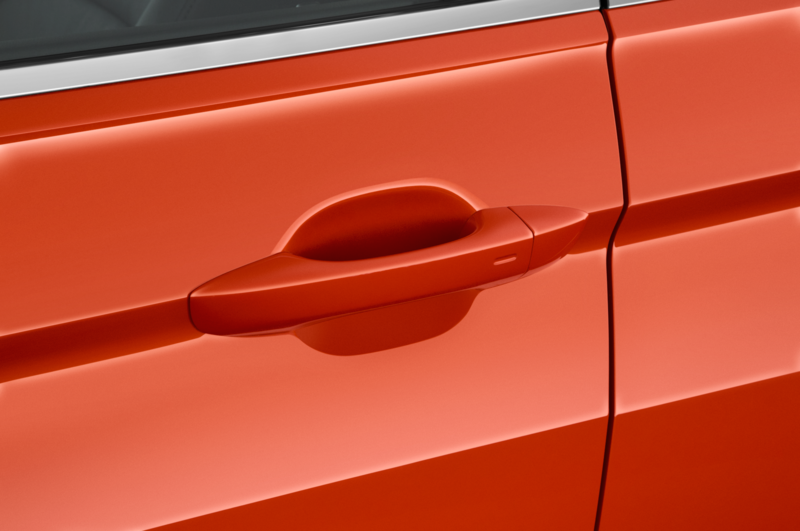 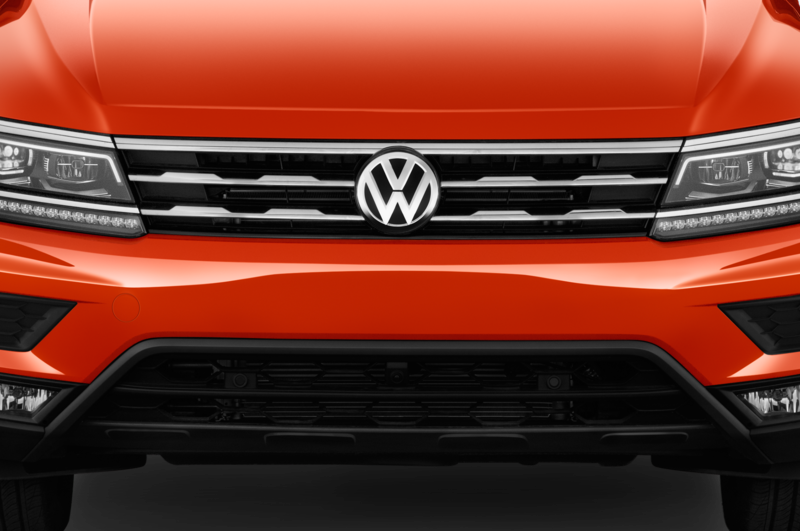 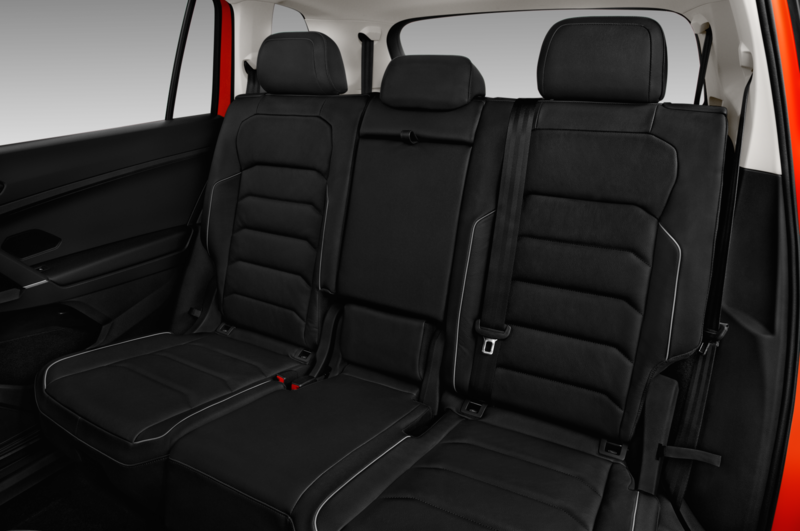 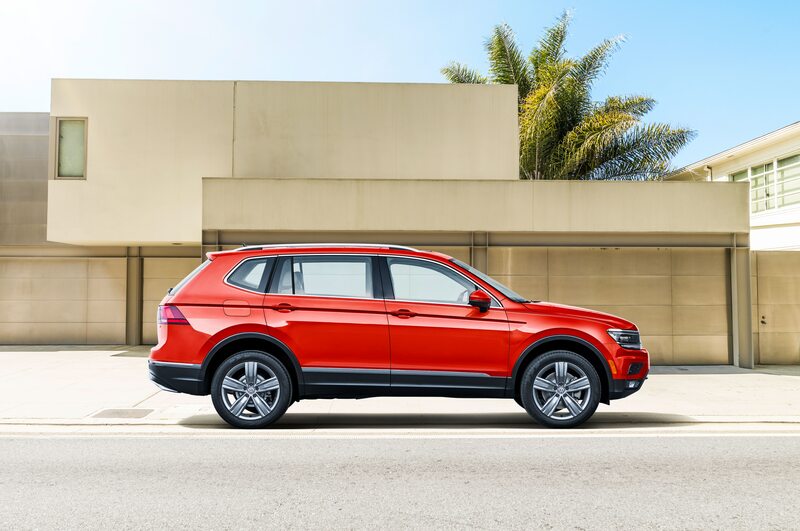 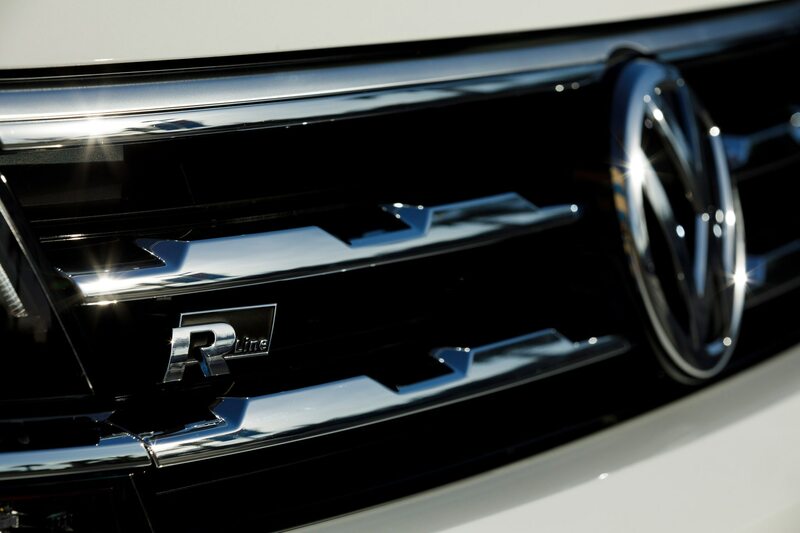 The Tiguan is on sale now and the R-Line package should be available to order this spring.